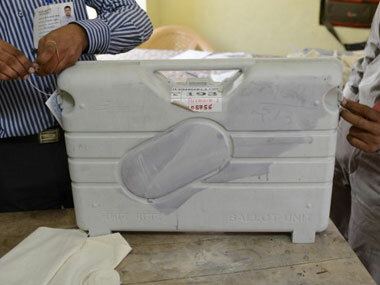 In the state capital, counting of votes cast in 19 constituencies will take place in Rajasthan college and Commerce college. 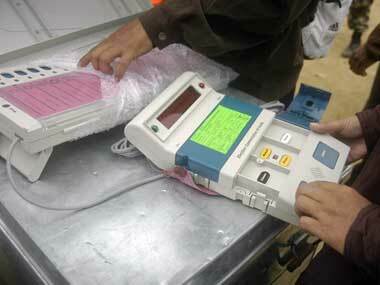 Chief Election Officer Ashok Jain said 37 centres across the state have been set up for counting of votes. 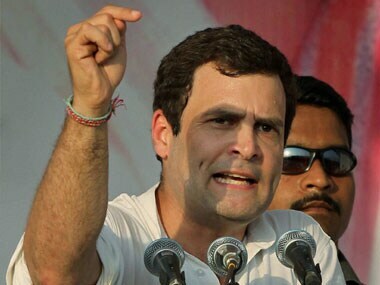 "The commission convey its displeasure and advises you to be more circumspect in your public utterances during election campaigns," said an order by the EC pulling up Rahul. Despite his freebies, Gehlot's government is seen as corrupt and non-performing, Raje has no issues to raise. The BJP hopes the state will vote against the UPA and dynasty. 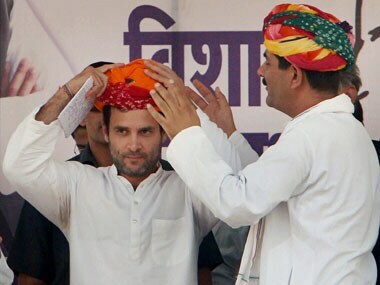 A BJP delegation, led by party vice-president Onkar Singh Lakhawat, alleged Rahul's speeches in Churu and Alwar yesterday spread communalism and were provocative, according to a party release here. 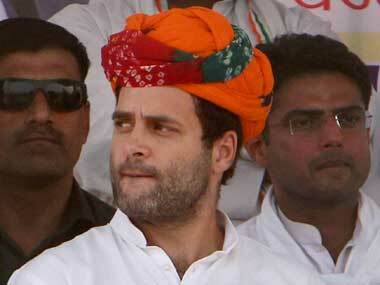 "Congress vice president's speech yesterday at Churu is a reflection of the party's despair and frustration. They are not able to digest the growing popularity of Narendra Modi. So, they are trying to spread misinformation," Venkaiah Naidu said. While Rahul Gandhi might have been talking from his heart, it is important to understand here that his grandmother and his father were killed because of monsters they created. 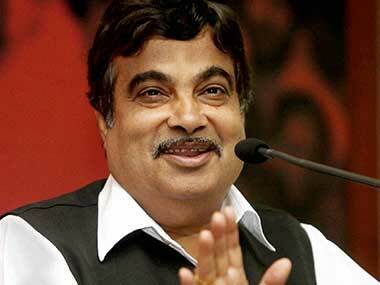 Former BJP president Nitin Gadkari today accused Congress Vice-President Rahul Gandhi of promoting dynastic politics, saying he was talking about his family's sacrifices for "selfish political interests". 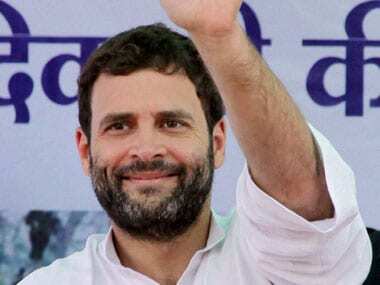 Rahul will address the first rally at Churu at 11 am, and in Kherdali (Alwar district) at 1 pm, a party spokesperson said today.